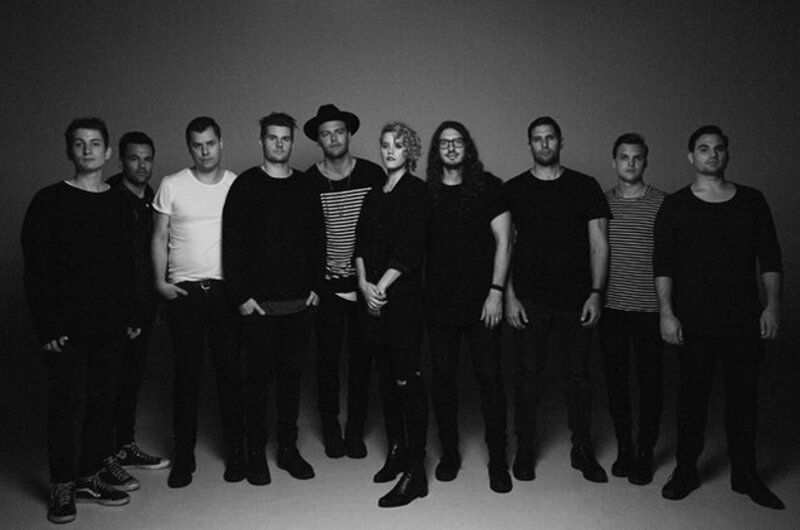 Hillsong UNITED was honored with their first American Music Award (AMA) during Sunday night’s broadcast on ABC. 2016 marked the third consecutive nomination for the multi-platinum selling band in the Favorite Artist - Contemporary Inspirational category. The listener-fueled American Music Award honor comes following UNITED’s U.S. arena tour which wrapped this summer. In July, the Billboard Music Award winners released Of Dirt And Grace - Live From The Land, a visual project recorded live and on location in Israel. The Hillsong - Let Hope Rise movie which chronicled the multi-platinum selling band’s journey, debuted in theaters on September 16, along with an accompanying soundtrack debuting in early fall. At October’s GMA Dove Awards, UNITED was among the night’s top honorees, taking home two Dove Awards including Worship Album of the Year for EMPIRES.